What one thing sets the 2017 Nissan GT-R apart from all other high-performance cars? It’s not so simple. 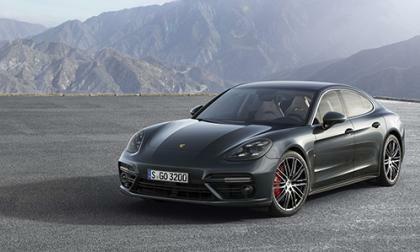 The biggest criticism of the current Porsche Panamera was its looks. The model was described by some as either being a squished frog or humpback. 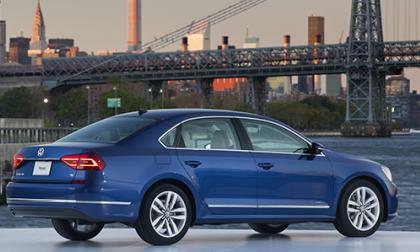 But you couldn't deny the performance and passenger space on offer. 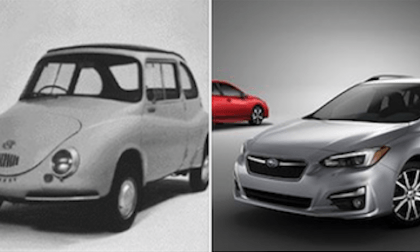 The all-new 2017 Subaru Impreza is Subaru’s first order of business after the name change. What will it mean for consumers? After ten months of owners being left in the dark and Volkswagen negotiating with the U.S. about a possible settlement over the diesel emission scandal, the light at the end of the tunnel is being shown. 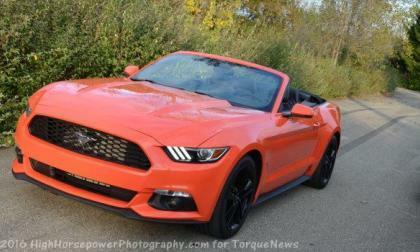 Ford Motor Company hasn’t rolled out the details on the 2017 Ford Mustang, but thanks to the official Ford brand website, we know that the majority of 2017 Mustangs will cost more than their 2016 counterparts – from the base model V6 fastback to the top-of-the-line Shelby GT350R. Johnny Manziel is in the news again. 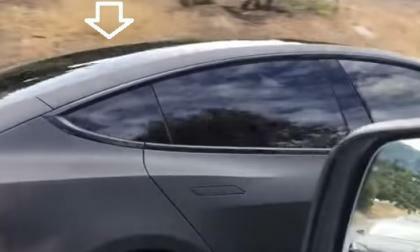 This time his Nissan GT-R gets wrecked. Like his career? 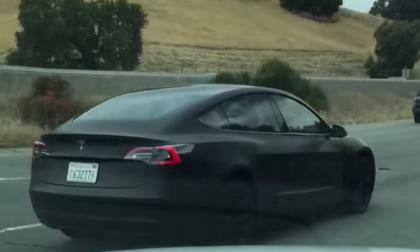 Tesla sales person tells a Model S test-driver that California ran out of money for the rebate already and adds that possibly no Fed incentives will be available next year when Model 3 arrives. 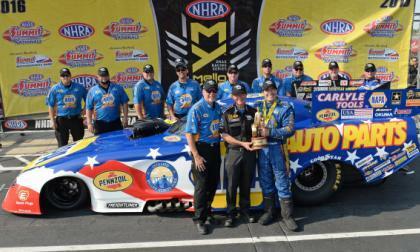 Ron Capps and his Don Schumacher Racing Dodge Charger R/T funny car kept the momentum rolling this past weekend in Ohio as Capps beat Courtney Force for his 4th win of the season and his 3rd win in the past four races. Apparently Nissan is changing its mind about LEAF and next year will turn it into a Plug-in Hybrid. Here is how it will do it. 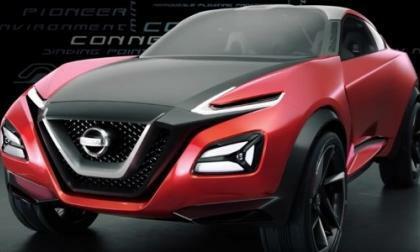 Get to know Nissan E-Power. 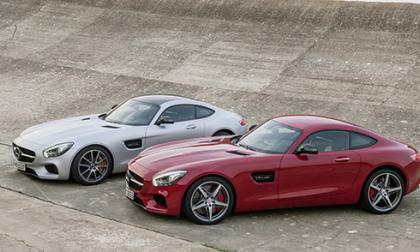 Within the next year, the Mercedes-AMG GT will see its lineup grow in size. 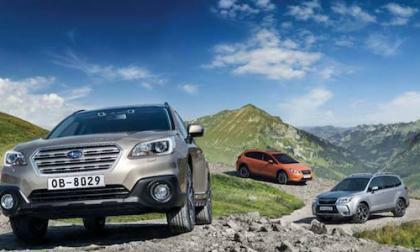 Subaru ranks below the industry average in J.D. Powers Initial Quality Study. Will this affect buyer loyalty? The video is out. 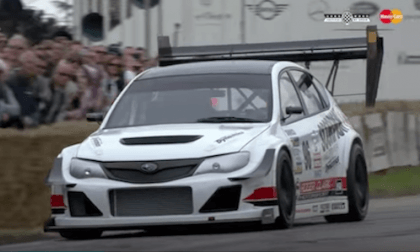 Watch the Subaru WRX STI Gobstopper II’s winning run at Goodwood Festival of Speed. 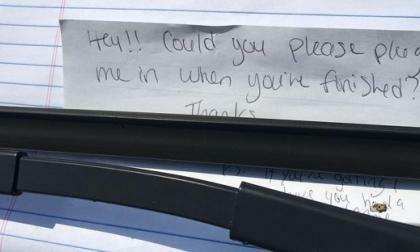 Tesla Model 3 reservation holder who had put a pre-order for Model 3 now writes that he won't buy his reservation and explains why. It’s not uncommon for a first year model run vehicle to encounter a glitch or two on the road to perfection. Such may be the case with Civic. 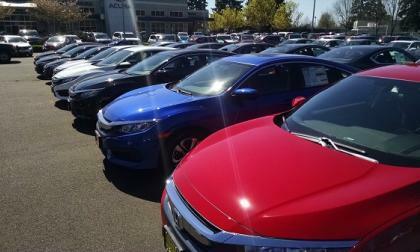 It looks like 10th Gen Civic, “North America’s Car of the Year,” may be experiencing a production teething pain or two. 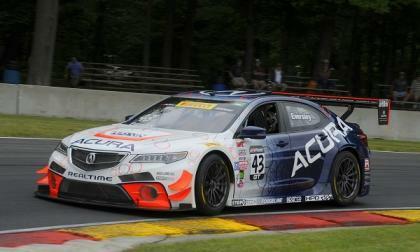 When I meet with Peter Cunningham back in 2014, the all-time winningest racer in Pirelli World Challenge racing predicted the future of the Acura TLX GT. 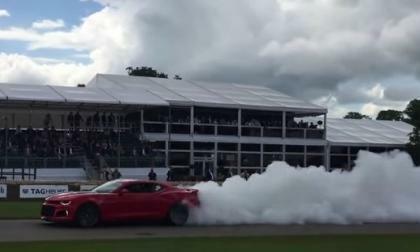 The 2017 Chevrolet Camaro ZL1 made a stop at this weekend’s Goodwood Festival of Speed and while doing so, General Motors used the European motorsports crowd to show off the new line lock feature – which makes doing a burnout even easier than it already is with the 640 horsepower V8. 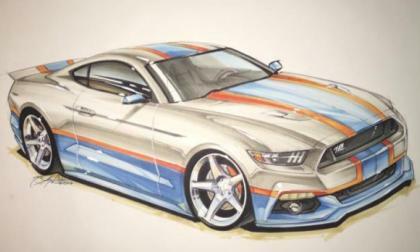 The tuning shop of NASCAR legend Richard Petty has announced that they will build 500 examples of the 2017 Ford Mustang GT “King Edition” with 670 horsepower along with a new “Premier Edition” with 825 horsepower – with warranties for both packages! 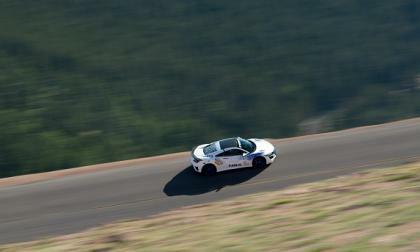 The 2016 PPIHC (Pikes Peak International Hill Climb) classic is arguably the most dangerous public road ran racecourse in North America -- 2017 Acura NSX just conquered it! 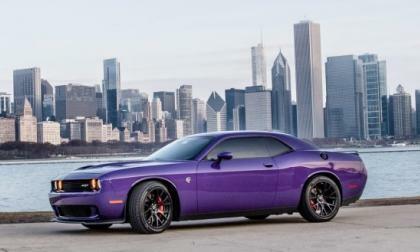 While many automated car washing businesses like to insist that they are safe for all sorts of vehicles, one Dodge Challenger SRT Hellcat owner learned the hard way that the “gas station car wash” should be avoided by anyone who cares about the look of their vehicle – regardless of the type of vehicle driven. 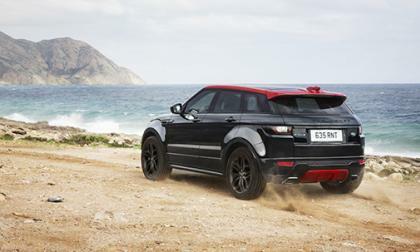 There's a new twist in the lawsuit of the copycat Evoque. The Subaru WRX STI Gobstopper II has done it again at Goodwood Festival of Speed. How fast was the Subaru STI this year? 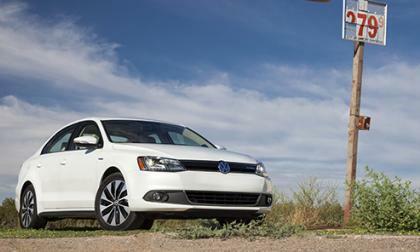 Remember the Volkswagen Jetta Hybrid? Anyone? No? 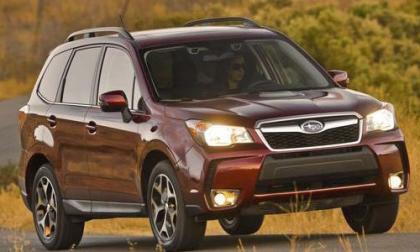 The top-selling 2017 Subaru Forester may not be as safe as once thought, for the front passenger. What did a recent IIHS crash test reveal? 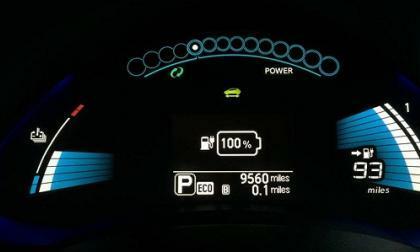 My 2011 Nissan Leaf just went dead, completely unresponsive. Anyone knows what to do other than towing to a dealership? This was a question posted on SF Bay Area Nissan LEAF Owners public group on Facebook and here is what the LEAF owners suggest. 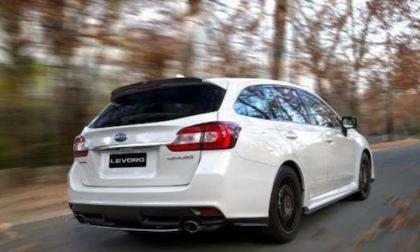 Subaru launches the 2016 Levorg in Australia. Why won’t you see it in the U.S.? There is a good EV Etiquette being developed among electric car owners helping one another to plugin and charge each others cars in public charging stations and Chevy Volt owners use it. 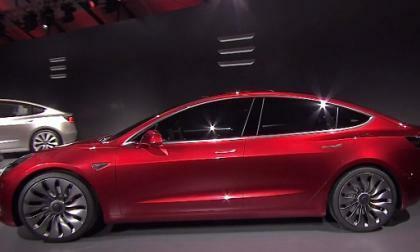 Many Tesla Model 3 owners are very much interested in Model 3 roof options and would like to know if the Model 3 will come in a glass room and if it will be a standard feature. We can't answer this question, but here is what we know about it. 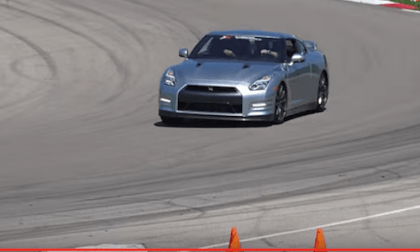 2017 Nissan GT-R vs GT-R Drone: Which is Faster? Nissan is launching the new 2017 GT-R performance car and a high-performance GT-R drone. Which is faster? 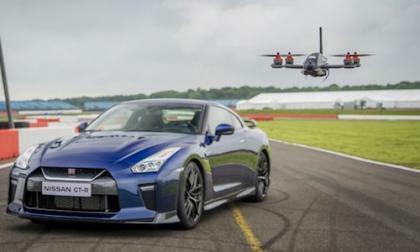 Read more about 2017 Nissan GT-R vs GT-R Drone: Which is Faster? 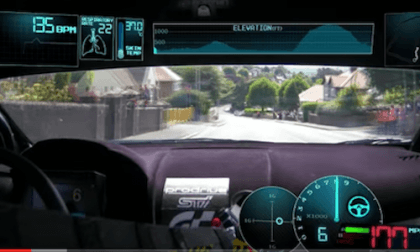 Mark Higgins pilots the Prodrive build 2016 Subaru WRX STI and shatters the Isle of Man record. Watch the full lap video. 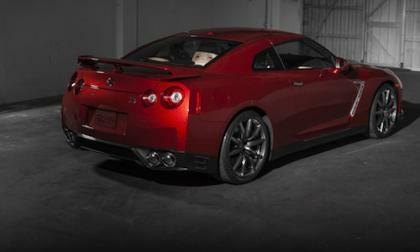 Nissan cornered the market with the GT-R name. 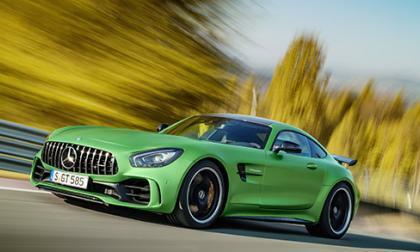 But Mercedes-Benz believes two can play that game.